Everything happens in God's timing. 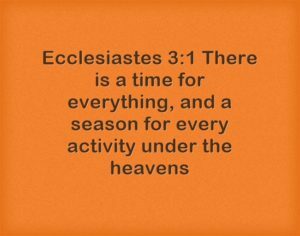 Many times in our lives we get..
Everything happens in God's timing. Everything happens in God’s timing. Many times in our lives we get frustrated at the rate that things are occurring in our lives. But we must rest in knowing that when we wait on God things always happen at the perfect time. He will never start something in you and not finish it. He will get you the things you need if you just practice patience and trust in Him. 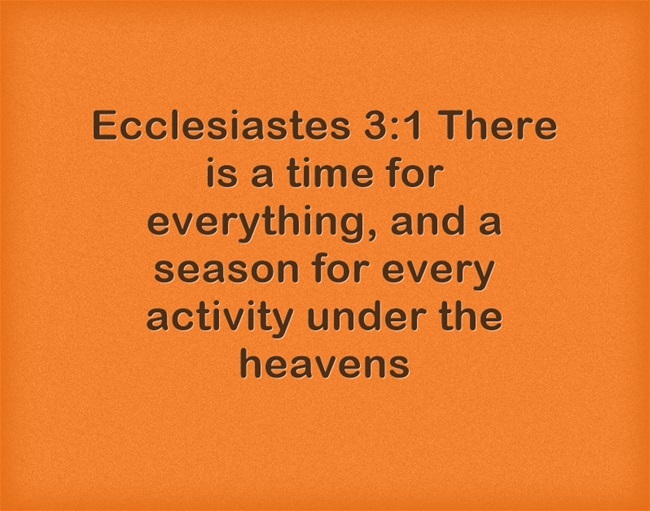 Regardless of what your circumstance may be, remember everything happens in God’s timing. Take care, stay encouraged and God bless you my encouragers. 1 John 2:17- The world and its desires pass away, but whoever does the will of God lives forever. Romans 13:11- And do this, understanding the present time: The hour has already come for you to wake up from your slumber, because our salvation is nearer now than when we first believed. Please check out “Giving God Control” from my #StayEncouraged Podcast..